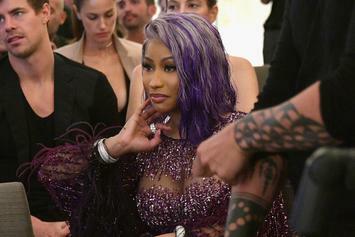 "I felt like it was a lot of people exercising certain rules only with certain people. " 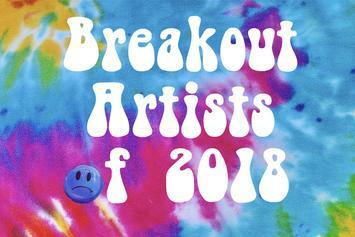 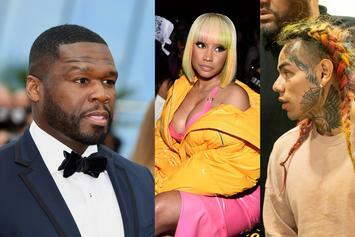 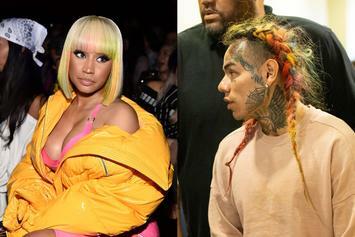 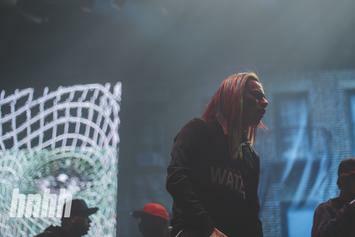 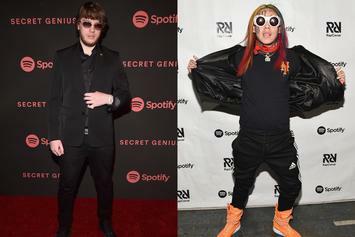 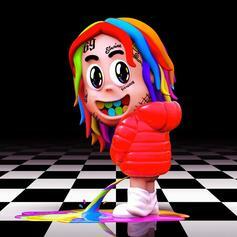 6ix9ine and Nicki Minaj's "FEFE" is a fan favorite. 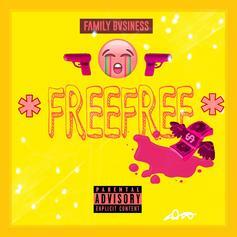 Family Bvsiness returns with their new track "FreeFree." 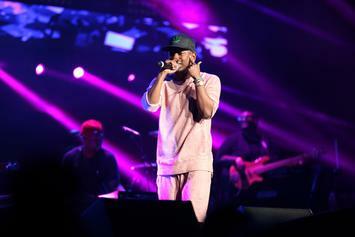 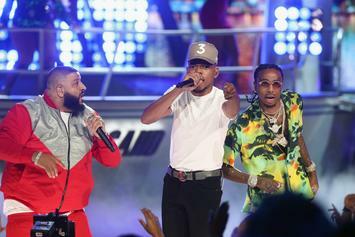 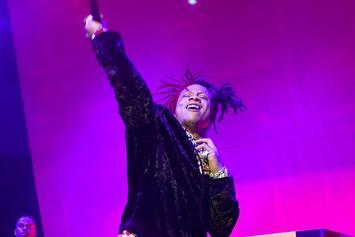 Who stood out at "Made in America" Festival this past weekend? 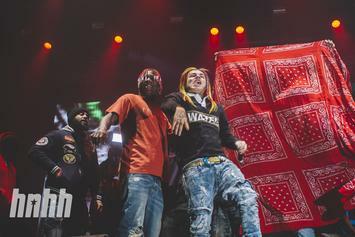 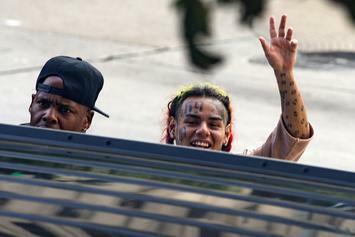 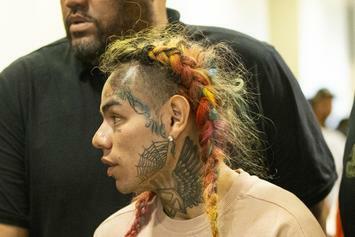 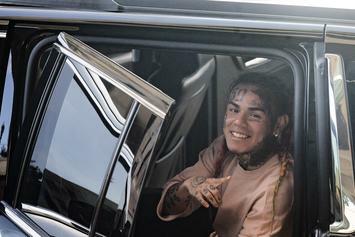 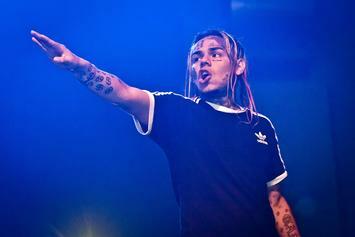 6ix9ine's got platinum plaque hanging up in the back of the office like trophies.